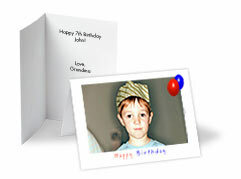 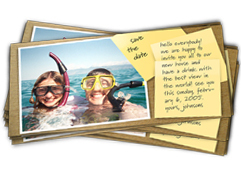 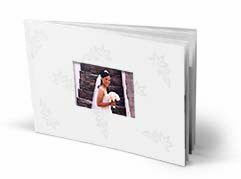 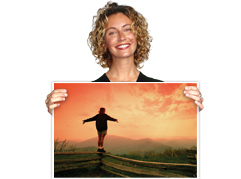 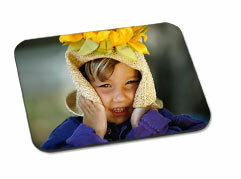 Shutterfly® has what it takes to create beautiful prints from your digital images. 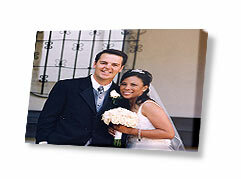 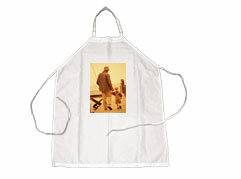 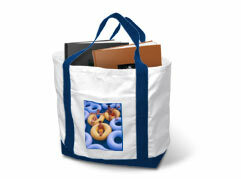 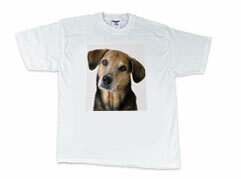 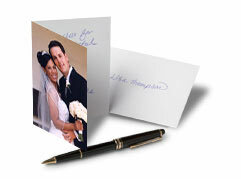 They also offer a variety of photo gifts and other keepsakes. 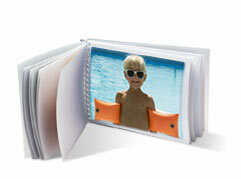 The best way to learn about Shutterfly® is to set up your FREE account. 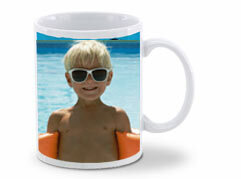 Click the logo below to visit Shutterfly® or click a Shutterfly® product below to learn more. 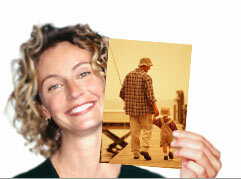 Below are a few of the things Shutterfly® can do with your photos.